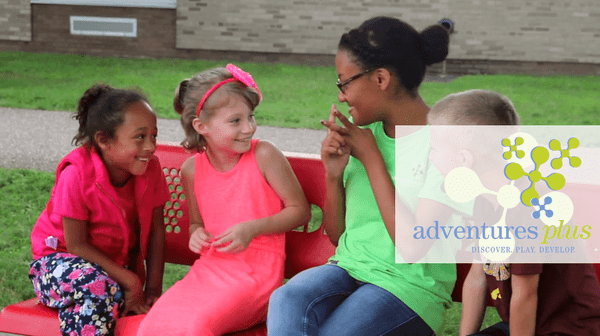 Adventures Plus is the school-age child care program of the Anoka-Hennepin School District. The program provides before- and after-school care at all elementary schools during the school year, and all-day care during the summer months at select school sites for incoming Kindergarten students (Bound), students entering grades 1-5, and incoming middle school students (Peak). NEW for 2019-2020, Adventures Bound: Full-day, school-year child care program offered for four-year-old preschool children at the two new Anoka-Hennepin Elementary Schools, Brookside and Sunrise. Spots are limited.